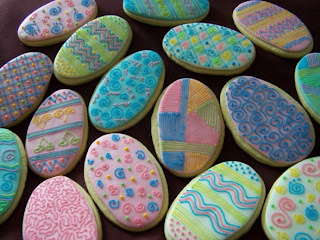 How cute are those arrowroot bikkie easter eggs! Now I wish it was still easter so I can make some! That way, there'll be Easter for choccy eggs etc and Eater for every other day of the year when we want an excuse to make (or eat) something yummy!